Beggistock 2635 m 8643 ft.
Other in 41 hike reports, 4 photo(s). Peak in 87 hike reports, 225 photo(s). 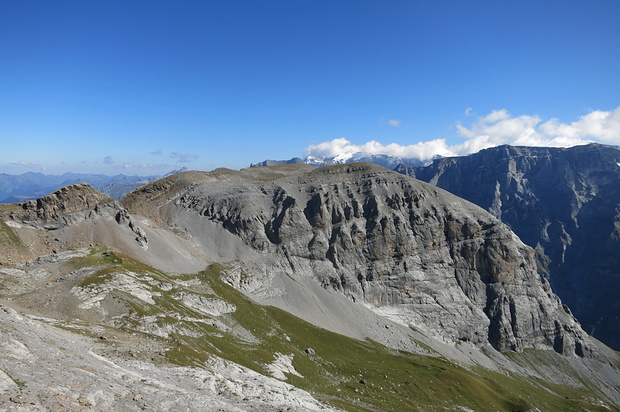 Via ferrata in 1 hike report, 11 photo(s). Pass in 18 hike reports, 48 photo(s). Peak in 6 hike reports, 160 photo(s). Other in 26 hike reports, 59 photo(s).